Capabilities - DE Technologies, Inc.
DET Manufacturing specializes in complex CNC machining, fabrication and assembly for commercial and military applications. 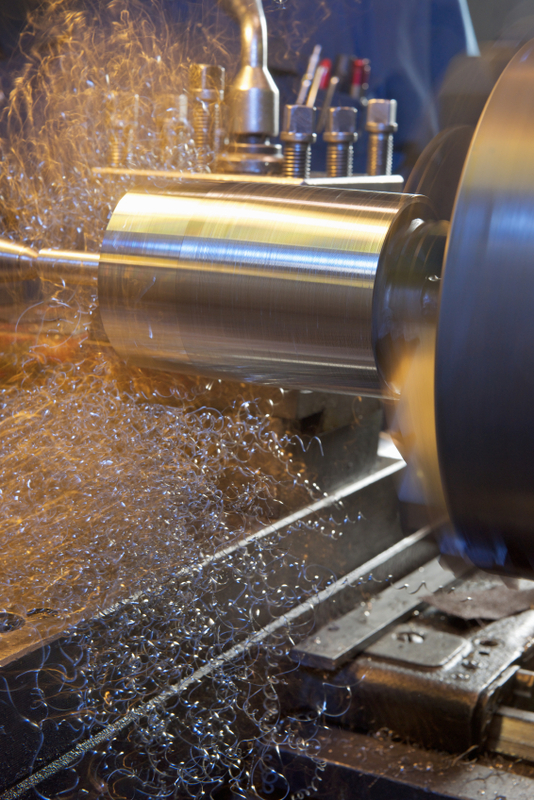 We employ a high quality staff focused on innovation, cycle time reduction and cost effective manufacturing solutions and maintain a broad base of capabilities to ensure that all of your machining, fabrication and final assembly needs can be satisfied. Our assortment of 3 and 4 axis high speed CNC machining centers and lathes can turn out the most sophisticated parts to tolerances of 0.0005″. Our welding shop contains MIG, TIG and Arc welding equipment as well as metal brakes, shears and punches. Staff welders are accredited under a variety of commercial steel and aluminum process specifications and Mil-Spec certifications. Our staff has assembled thousands of mechanical sub-assemblies and assemblies ranging from a few inches to over 12 feet in size using Mil-Spec hardware.